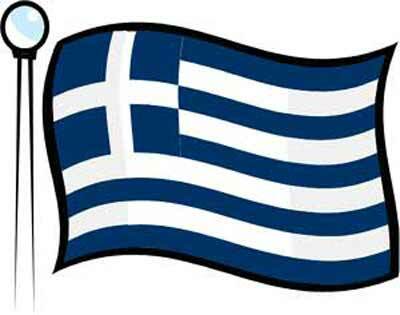 In the wake of the S&P credit downgrade to Greece — many questions about the country and the Euros are being posed. In light of this, we thought it would make sense to look into how entrepreneurial Greece is and whether entrepreneurship might help policy makers and investors involved with Greece. On the 2011 Global Entrepreneurship and Development Index Greece ranked 34 out of 71 countries; behind Malaysia, Latvia, and Portugal and just ahead of Uruguay and Argentina. Greece scores very poorly under Entrepreneurial Aspirations — meaning how many entrepreneurs are pursuing high impact firms. Specifically, when GEDI looked at how many Greek entrepreneurs expected to grow at a ‘Gazelle’ like rate, few responded affirmatively. Greece is saddled with debt obligations it must revisit and sadly, the likelihood of high impact entrepreneurs saving the day is low. The good news is that the GEDI data can point the way for policy makers needing to support entrepreneurs in Greece.